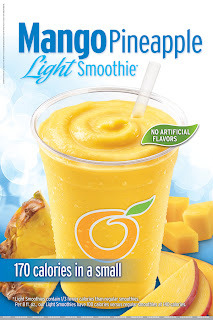 All Orange Julius Light Smoothies, Premium Fruit Smoothies and JuliusOriginals are available in eight flavors including Orange, Strawberry, Strawberry Banana, Tripleberry®, Mango Pineapple, Berry-Pom, OrangeBerry and Piña Colada. Two different boosts, protein or fresh banana, can also be added to anyOrange Julius drink. 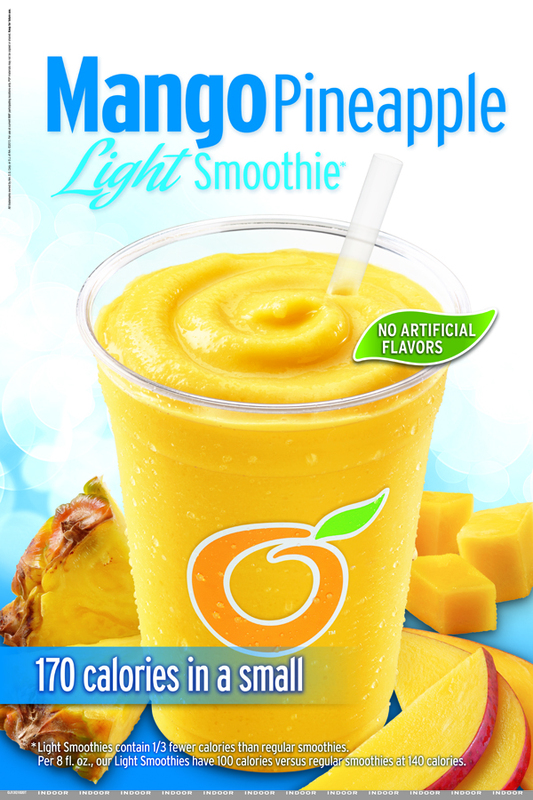 The Orange Julius Light Smoothies are made with real fruit, no artificial flavors or sweeteners and contain 170 calories or less in a small. 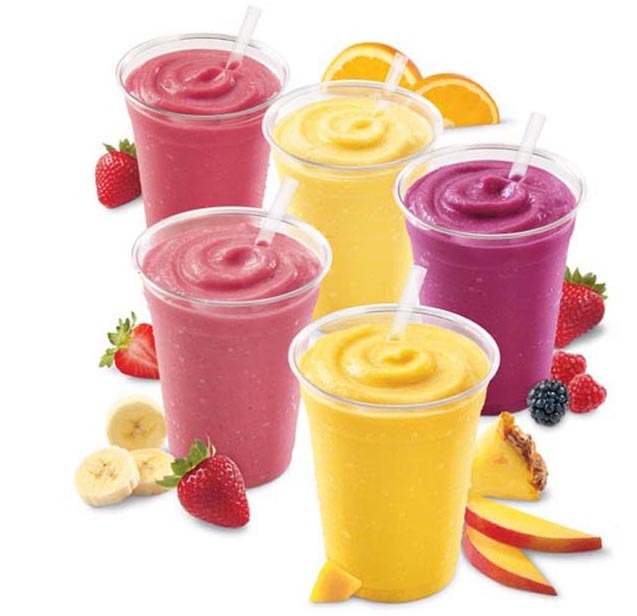 TheOrange Julius Premium Fruit Smoothies are made fresh to order with real fruit, blended with low-fat yogurt and no artificial flavors. To find a local Dairy Queen location with Orange Julius products, visit www.dairyqueen.com/locator. Connect with the DQ system on Twitter using #LOVEMyDQ and follow the system at twitter.com/dairyqueen or visit the DQ Facebook fan page which has more than 6 million friends. Become a friend on Facebook at facebook.com/dairyqueen. For more information about the Orange Julius system, visit orangejulius.com. Visit facebook.com/OrangeJulius or follow the Orange Julius system on Twitter at twitter.com/luvorangejulius.